From the gym to the job site, Fusion delivers all-around performance. With its revolutionary design, Fusion provides optimal ACL, PCL and collateral ligament protection. 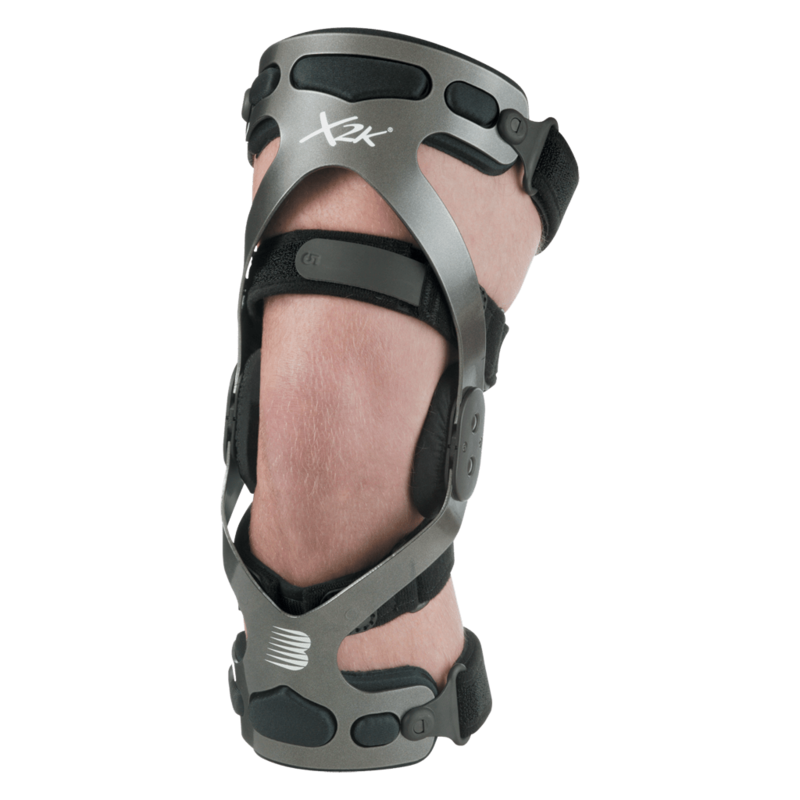 It’s sleek, lightweight, premium aluminum frame is extremely low profile, and features Breg’s proven proprietary ProForm technology, enabling a precise, contoured fit that keeps the brace solidly in place to defend the knee in virtually every situation. That means no migration and no compromises in protection. It’s balanced design addresses anterior drawer, hyperextension, and varus/valgus loads, giving every wearer the freedom to perform. Fusion Women’s provides excellent protection for the ACL, PCL and collateral ligaments. By combining a precise fit, unmatched comfort, and a sleek design that looks great, Fusion Women’s is the ultimate brace for active women. Available in custom and prefabricated versions. Medial length always 12.5” – accomodates shorter inseams. 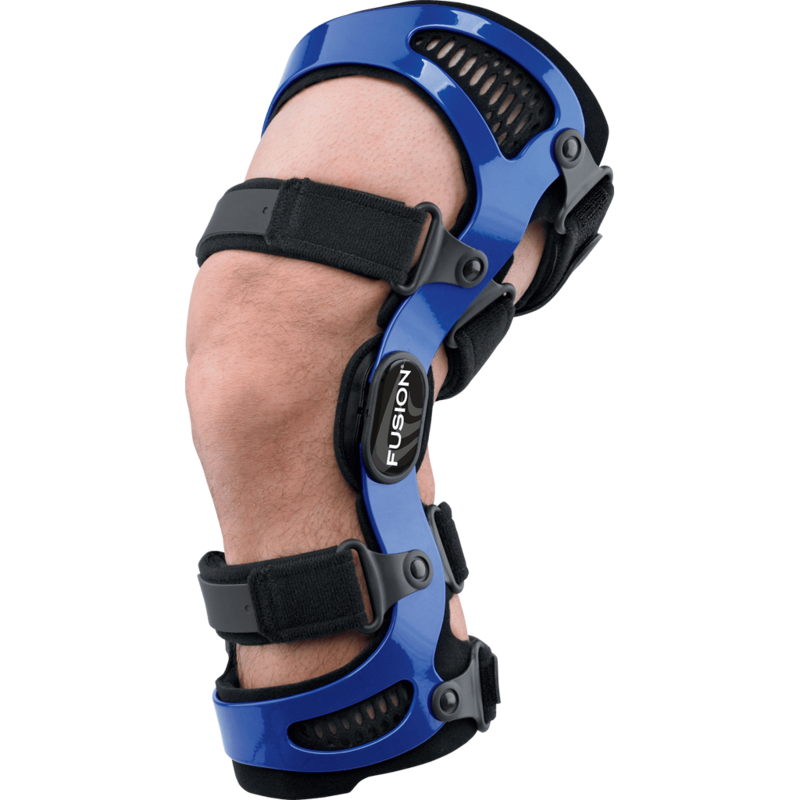 With its sleek, lightweight design, FUSION OA provides optimal medial compartment off-loading for unicompartmental osteoarthritis. FUSION OA features BREG’s exclusive adjustable hinge technology, which provides an effective valgus load to the knee. This hinge utilizes a telescoping condyle with BREG’s exclusive user-friendly thumbwheel dial design that allows patients to easily adjust the level of pain relief without using a tool. FUSION OA also incorporates an offset gauge that clearly displays the amount of load applied in half-millimeter increments. 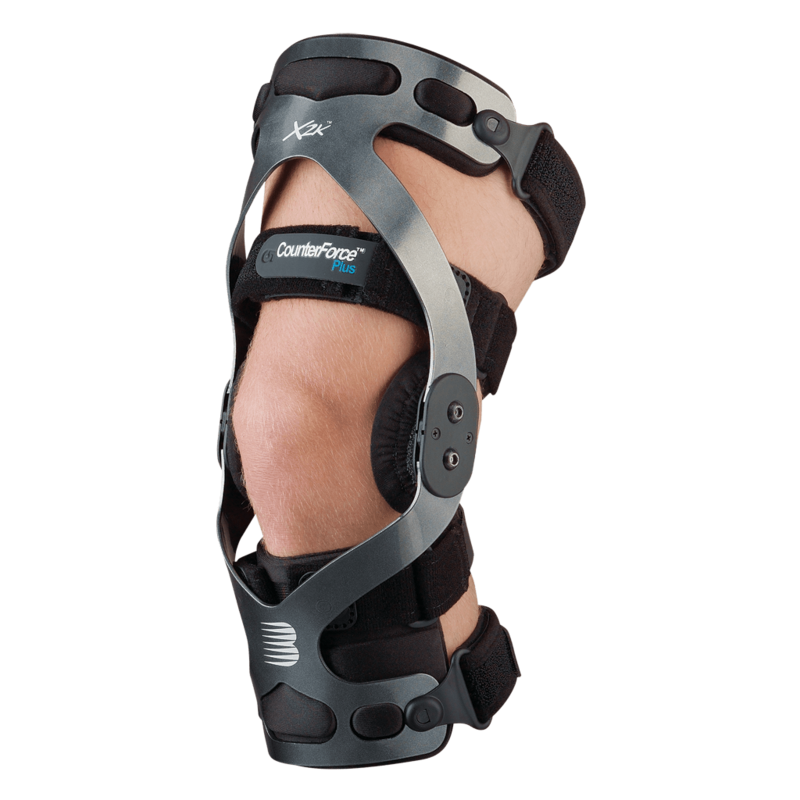 And, because it features BREG’s revolutionary ProForm technology, patients always get an intimate, contoured fit, that keeps the brace solidly in place all day long. FUSION OA provides necessary medial/lateral, anterior/posterior stabilization, and best of all, it not only relieves pain, but may also slow osteoarthritic deterioration. Breg makes another bold statement as a leader in innovative excellence – with the LPR ligament knee brace. 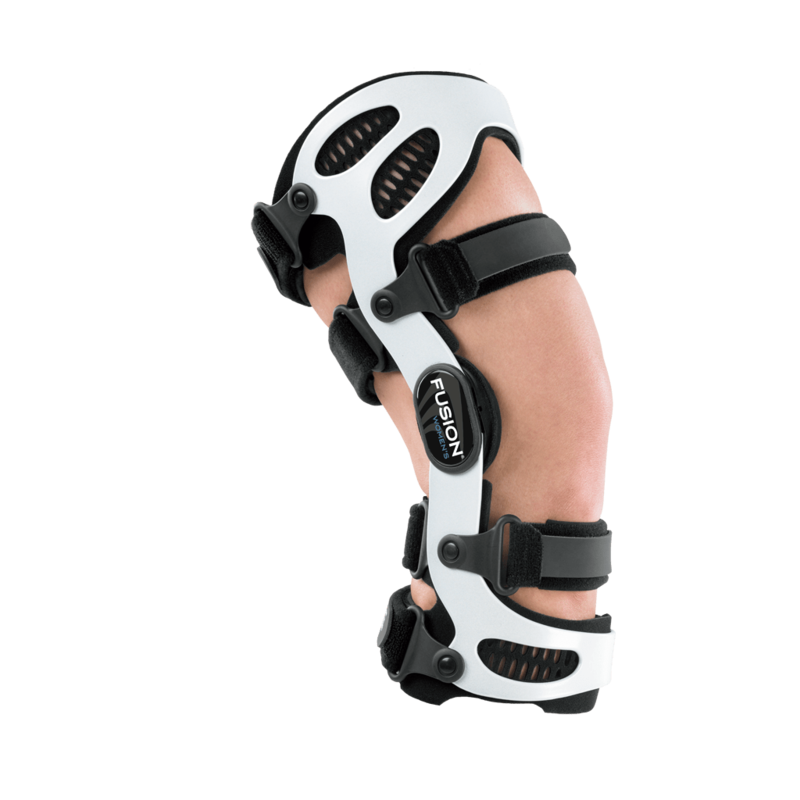 Crafted of high grade, aerospace aluminum and shaped to offer the stiffness and support your patients need for ligament stabilization, the LPR is one of the lightest knee braces available. Game changing, diagonal strapping opens up the popliteal space and offers full range of motion for all levels of activity. Combining ligamentous support and patient comfort and compliance – the LPR – Ligament Protection Redefined. 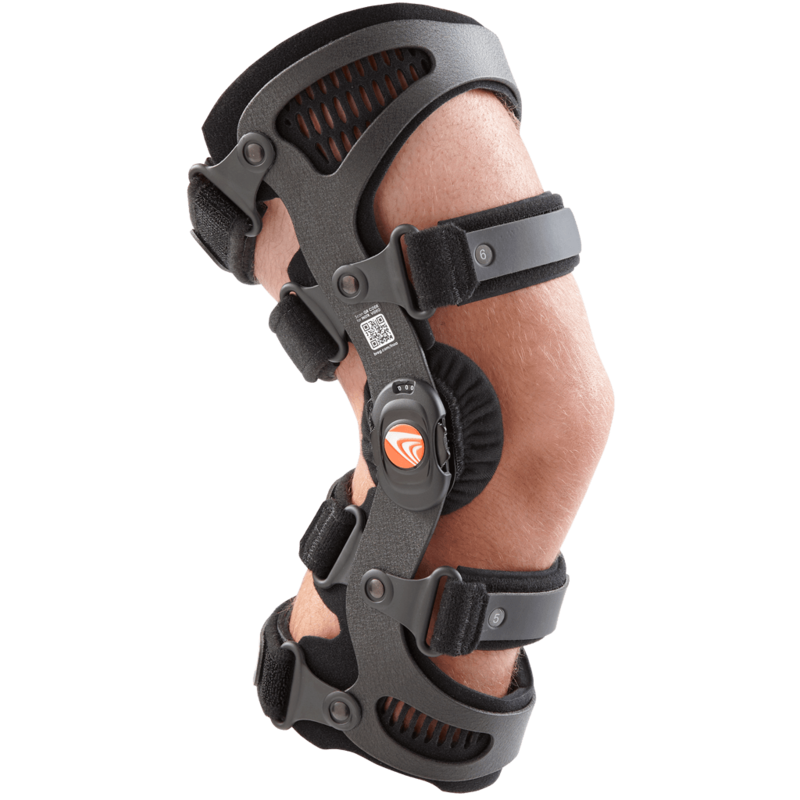 The X2K CounterForce Plus is the ideal brace for creating valgus or varus loads across the joint to relieve pain from unicompartmental OA. It also reduces shear forces following meniscal repairs, chondral defect procedures and complements cartilage injections. 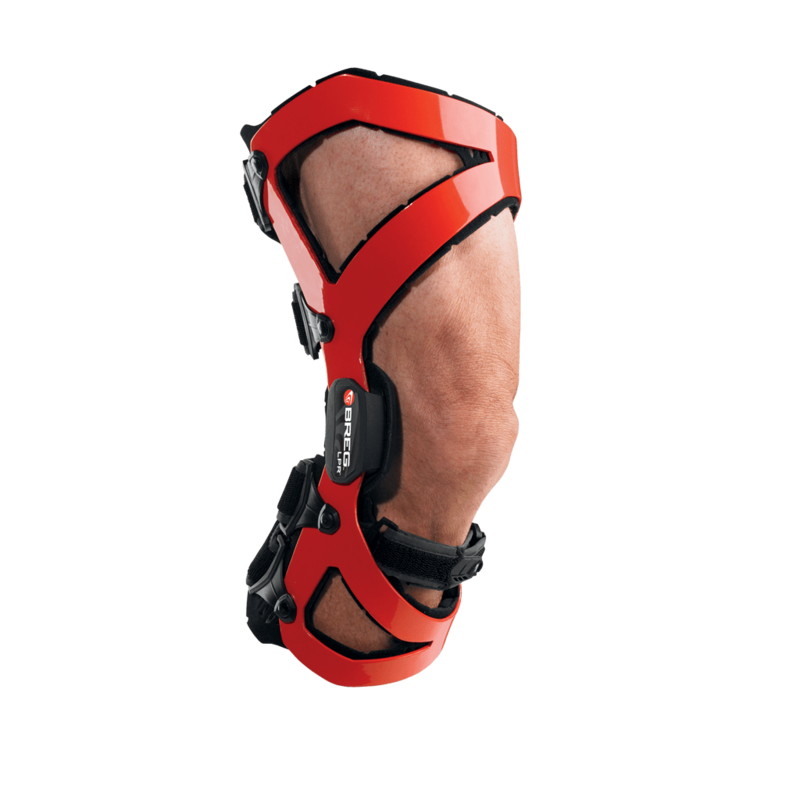 BREG’s X2K is the most versatile brace of the X2K family and is designed to fit most patients. These braces are available in custom and off-the-shelf models, with the choice of powdercoat or plastisol coverings, as well as with standard and adjustable hinges.